Today Deep Silver and Microsoft announced a Metro Exodus-themed Xbox One X bundle for $499.99, launching day-and-date with the upcoming game. The 1 TB console will include a digital version of 4A game’s latest post-apocalyptic, open-world, survival horror game, as well as the high-definition remasters of its predecessors, Metro 2033 and Metro: Last Light. 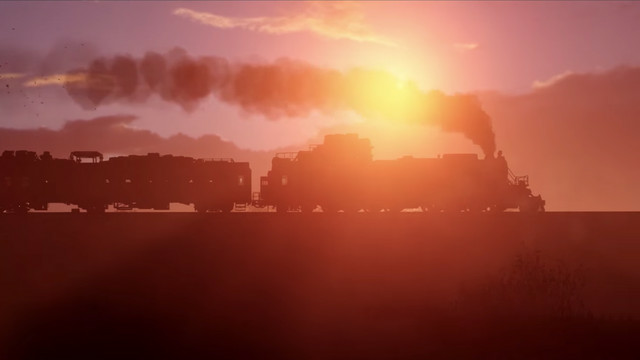 The announcement was also accompanied by a new story trailer, the game’s first. Players take the role of the same character in all three Metro games, a member of the Spartan Order named Artyom. Today’s trailer, however, is told from a very different perspective: that of Anna, Artyom’s wife. Cutscenes showed Artyom arguing at length with Anna’s father. Meanwhile, Anna is slowly coming to the realization that the dangers she and the other Spartan soldiers have been facing for generations underground are now impacting the entire world. Metro’s particularly vile flavor of Nazi-like fascists are also front and center. Exodus is the direct sequel to the cult classic Metro 2033 and the critically acclaimed Metro: Last Light. After a brief delay out of fall 2018, Metro Exodus is ramping up for its launch on Feb. 15. The game will arrive simultaneously on PlayStation 4, Windows PC, and Xbox One.